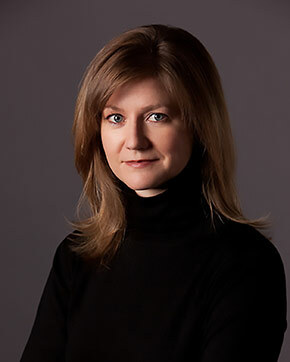 Dr. Alyssa Ayres will look at India’s emergence into the global economy and world stage. After decades of looking inward, India’s leaders want it to feature in the ranks of the world’s great powers. India’s vastness, history and diversity render it incomparable to any other democratic power.